Patricia Liemke Archives - Pride Learning Co. 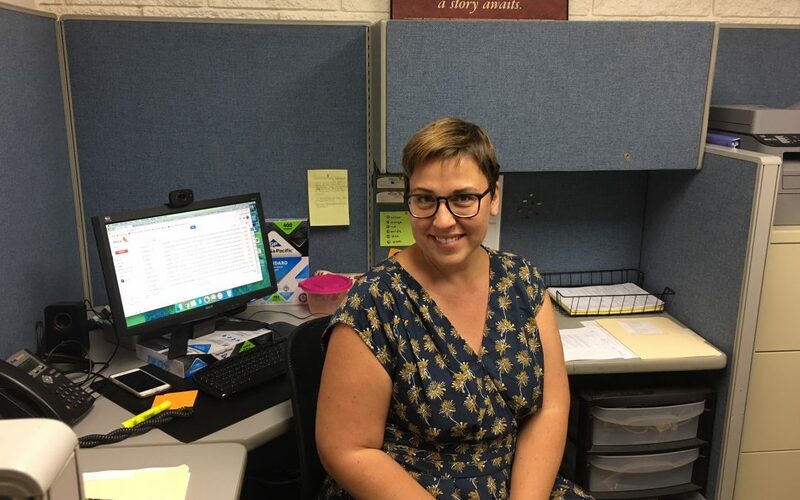 Prior to joining us at PRIDE Learning Center, Patricia worked as an Human Resources Director at Redseven Entertainment for the last four years. Her job responsibilities with Redseven included recruiting, hiring and onboarding actors and television celebrities. Patricia will guide and manage the overall provisions of the Human Resources Director services here at PRIDE Learning Center, including policies, and training programs for our company as well as recruiting, staffing, employee onboarding, development and needs assessment. 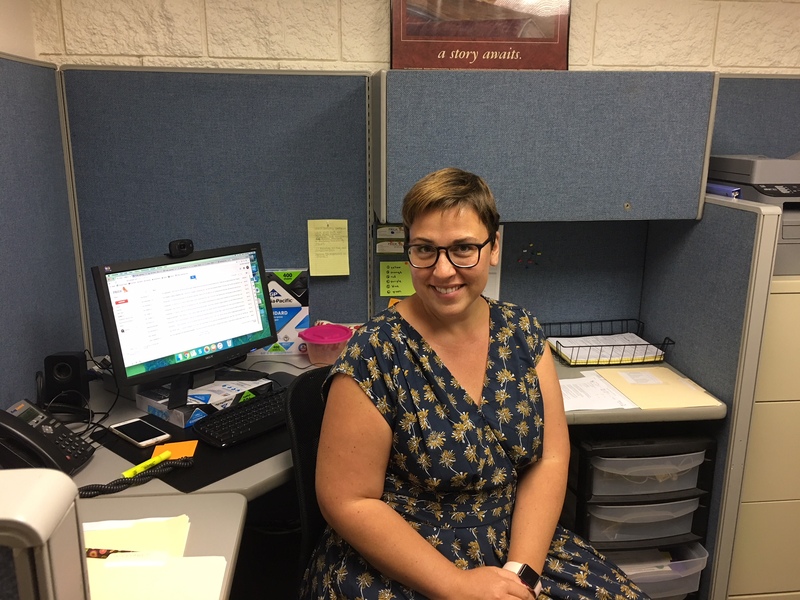 Patricia will also provide an employee-oriented and high-performance culture here at PRIDE Learning Center that emphasizes quality, empowerment, academic standards, goal attainment and the ongoing development of a superior instructional staff. Please join us in welcoming Patricia to the PRIDE team!